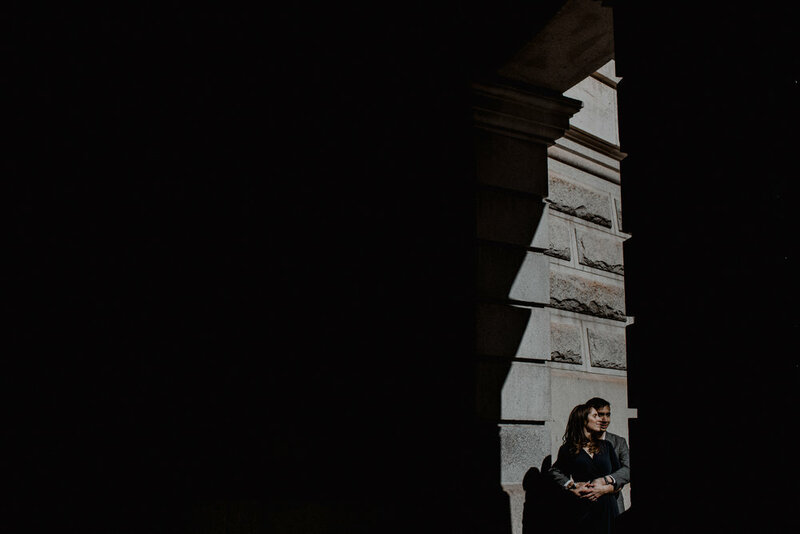 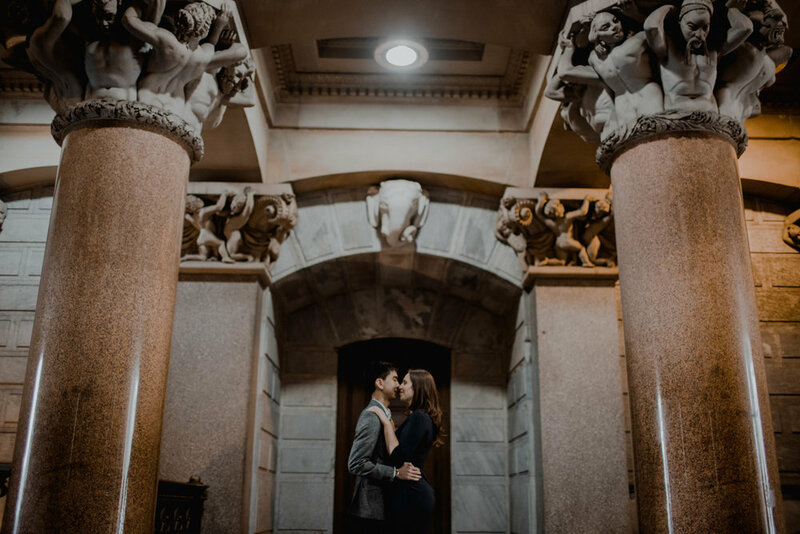 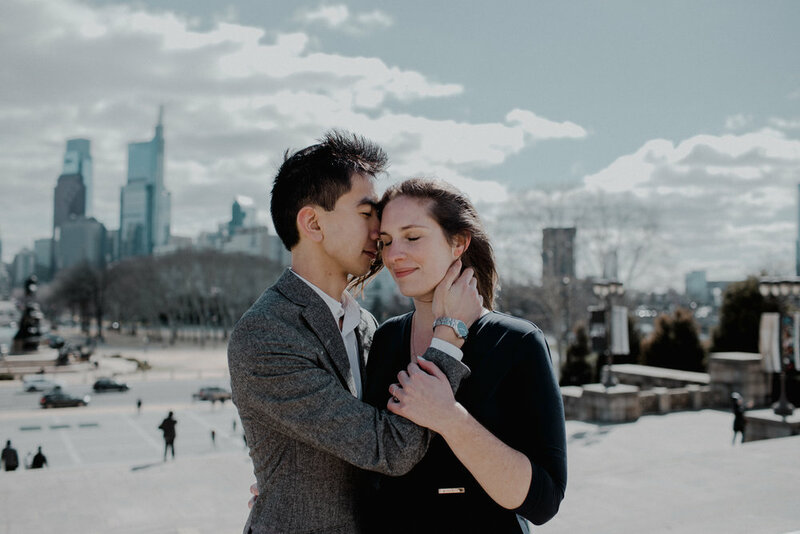 This engagement session had us UBERing all over Philly, but it was totally worth every shot and of course I loved the extra time connecting with Sophie & Edwin between locations. 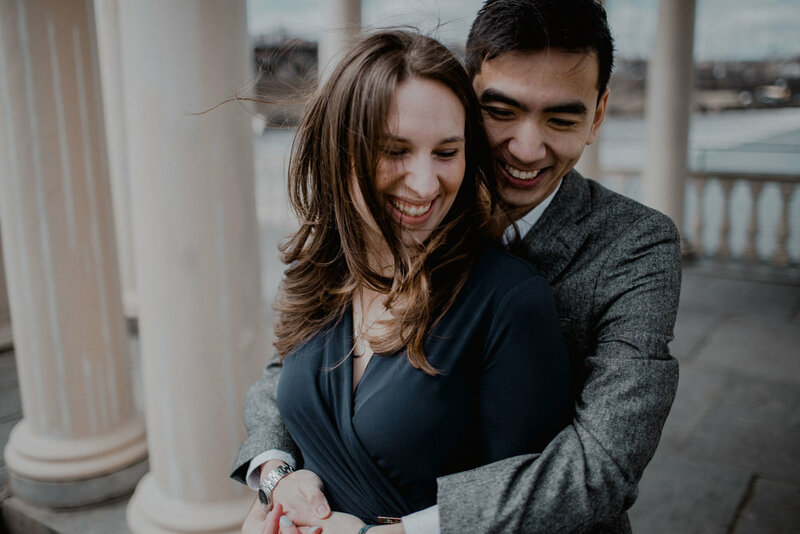 They are both incredibly ambitious, smart, caring and just overall a really great couple. 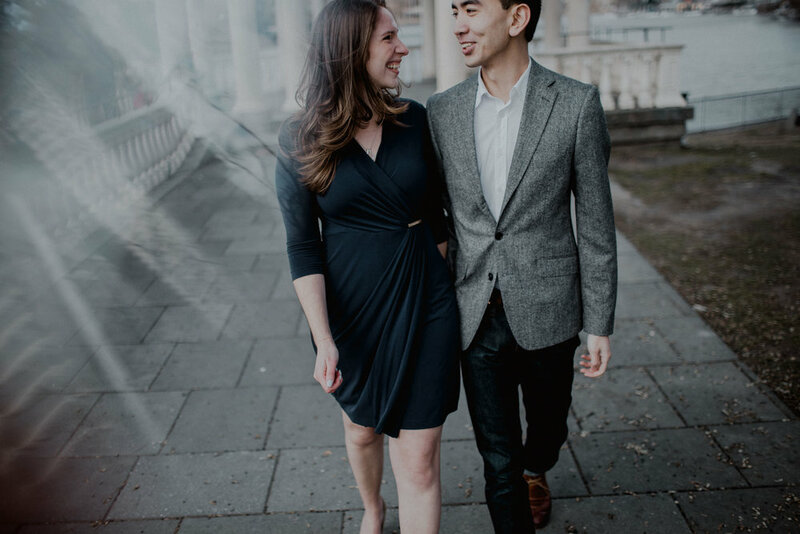 I love that they had no idea where they would be living next. 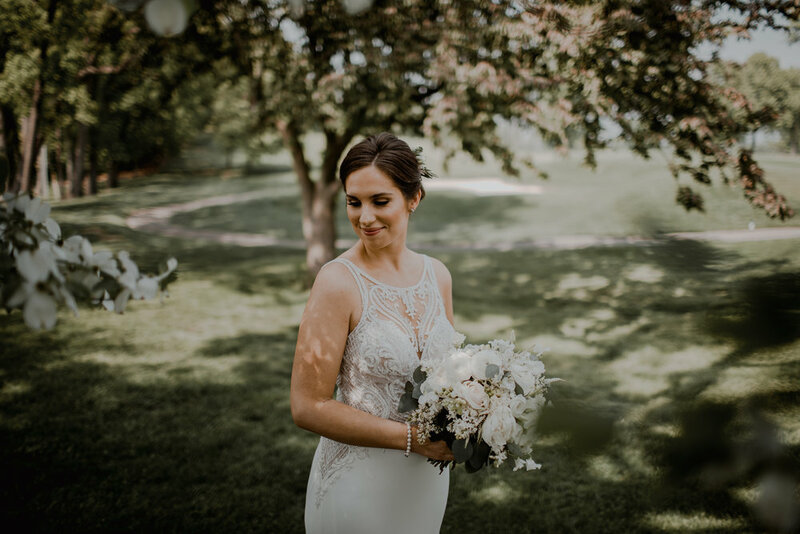 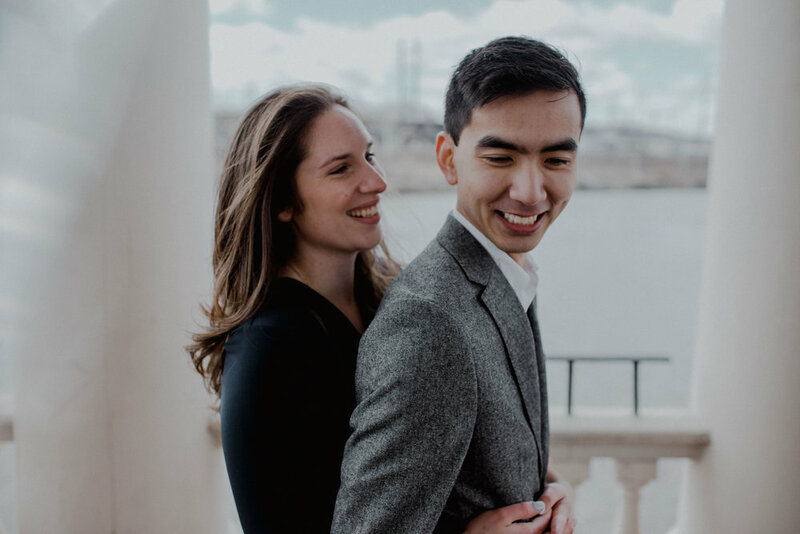 There job applications were literally defining the next phase of their lives together, that and of course the nuptials! 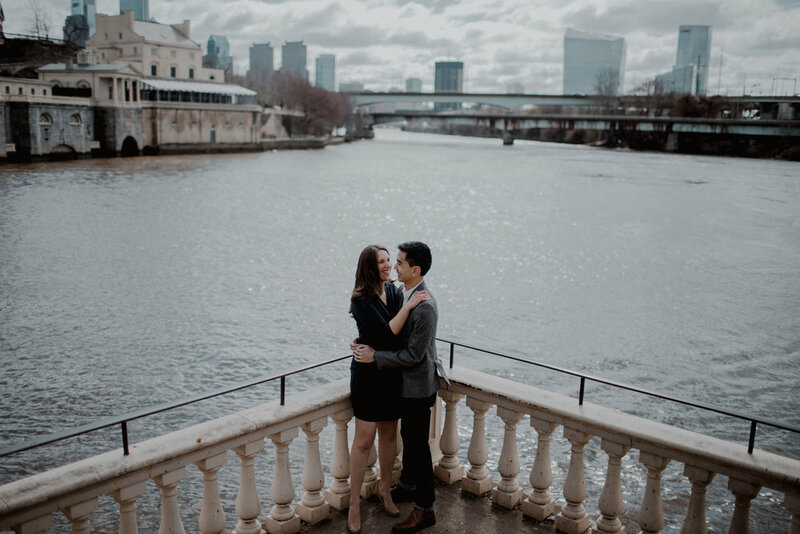 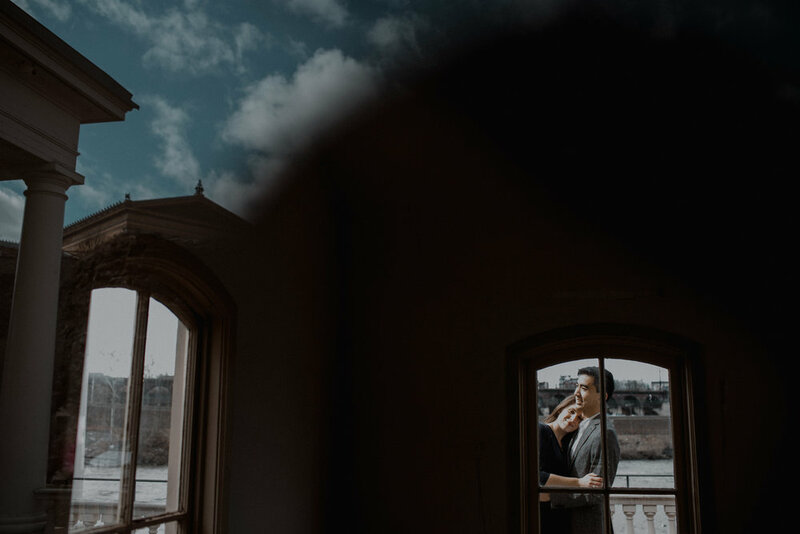 Enjoy this Philly engagement session, taken along boathouse row, the Philadelphia Art Museum, and City Hall!